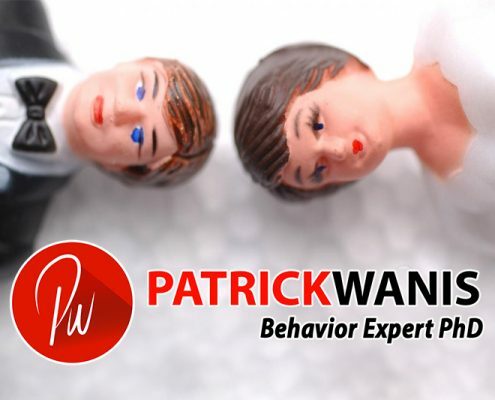 https://www.patrickwanis.com/wp-content/uploads/2019/02/How-Long-Does-It-Take-To-Get-Over-A-Divorce.jpg 533 800 Patrick Wanis Ph.D. https://www.patrickwanis.com/wp-content/uploads/2018/08/Patrick-Wanis-logo-behavior-web-logo-2018.png Patrick Wanis Ph.D.2019-02-13 12:06:352019-02-14 12:12:31How Long Does It Take To Get Over A Divorce? 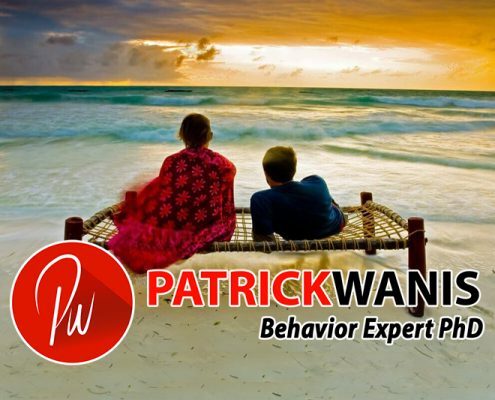 Financial Betrayal – Is Your Partner or Ex Hiding Money From You? 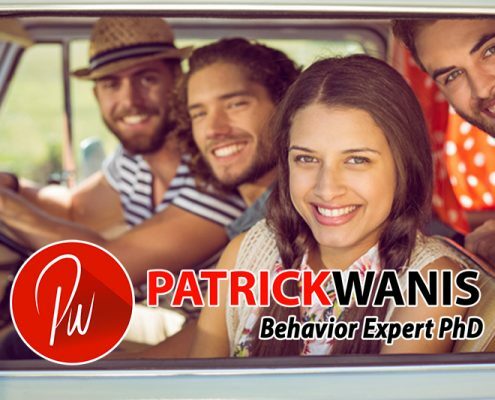 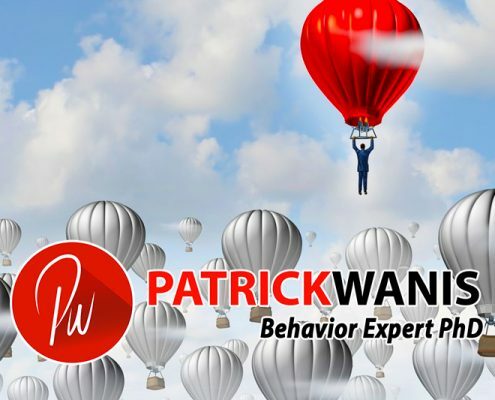 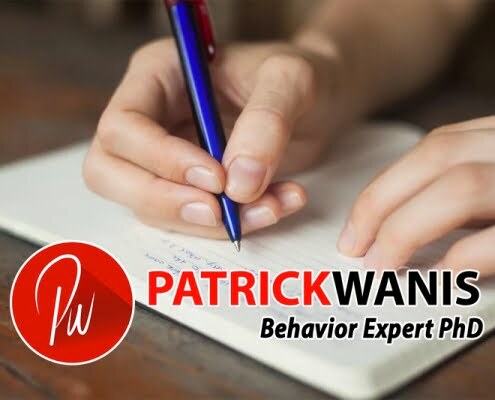 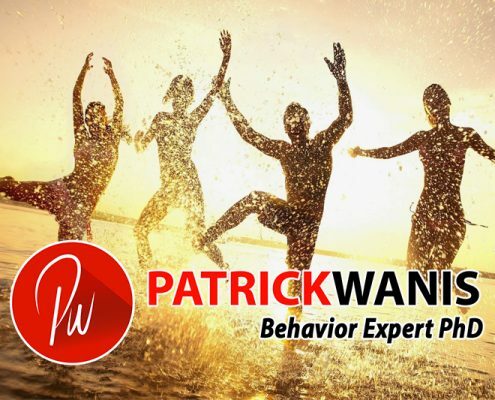 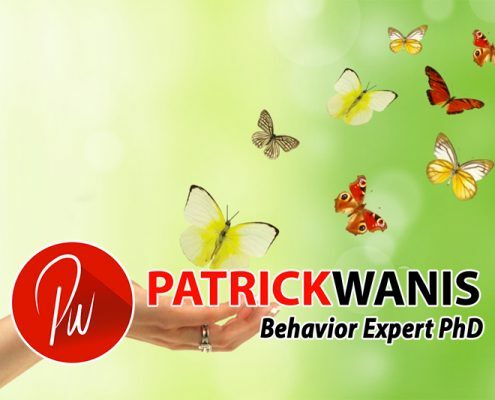 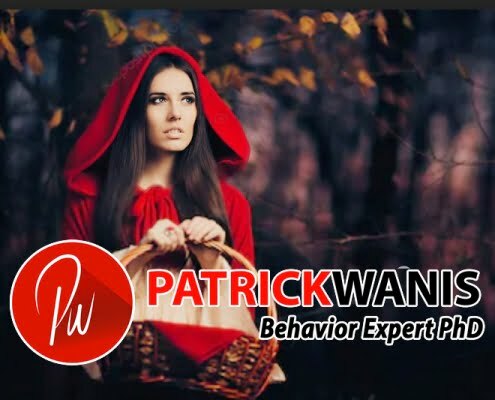 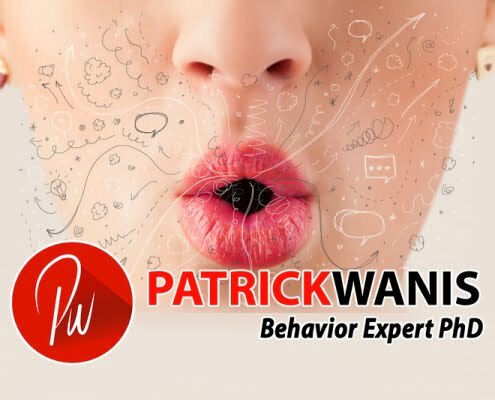 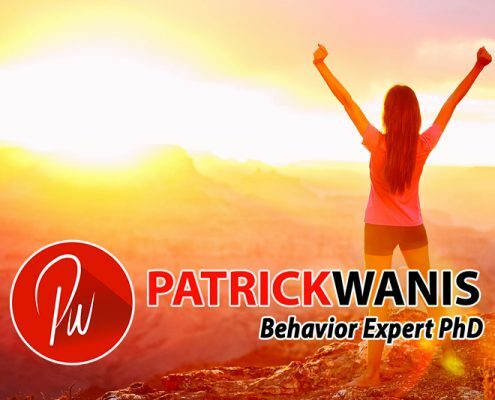 https://www.patrickwanis.com/wp-content/uploads/2019/01/Financial-Betrayal-–-Is-Your-Partner-or-Ex-Hiding-Money-From-You.jpg 533 800 Patrick Wanis Ph.D. https://www.patrickwanis.com/wp-content/uploads/2018/08/Patrick-Wanis-logo-behavior-web-logo-2018.png Patrick Wanis Ph.D.2019-01-24 16:32:462019-01-24 16:34:29Financial Betrayal – Is Your Partner or Ex Hiding Money From You? 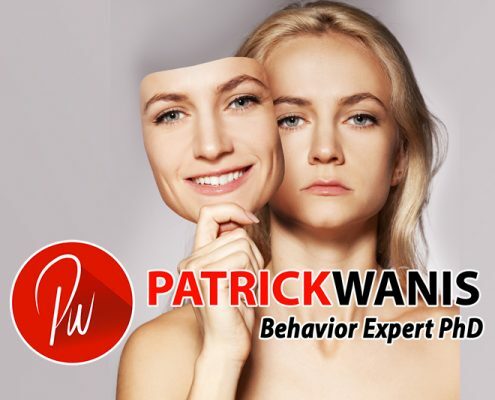 Don’t be Fooled or Manipulated. 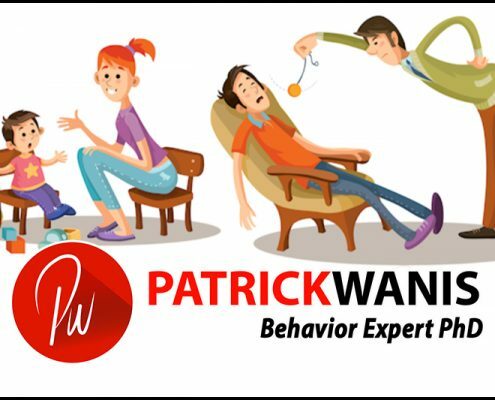 It’s Not Worth It! 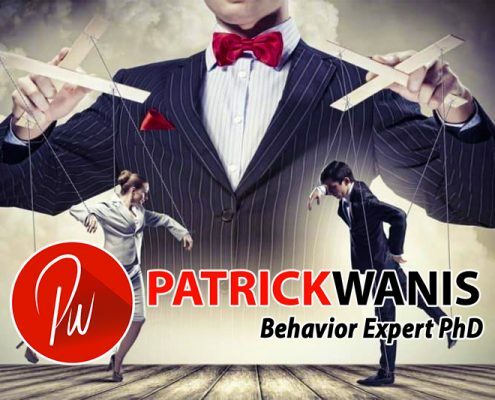 https://www.patrickwanis.com/wp-content/uploads/2019/01/Dont-Be-Fooled-Or-Manipulated.jpg 533 800 Patrick Wanis Ph.D. https://www.patrickwanis.com/wp-content/uploads/2018/08/Patrick-Wanis-logo-behavior-web-logo-2018.png Patrick Wanis Ph.D.2019-01-16 12:41:232019-01-17 11:23:32Don’t be Fooled or Manipulated. 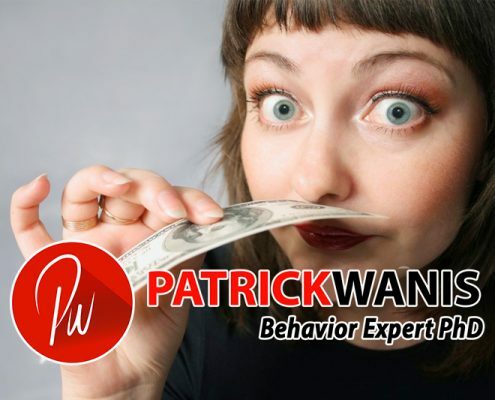 It’s Not Worth It! 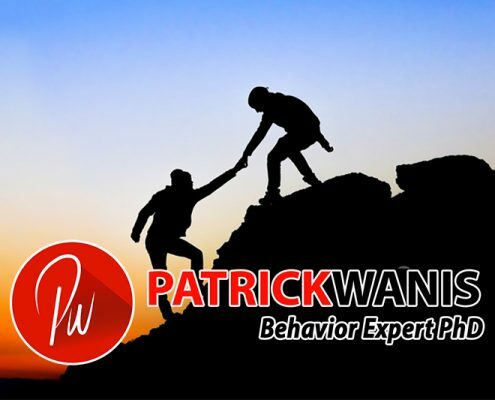 Encouragement: You’re Better Than That! 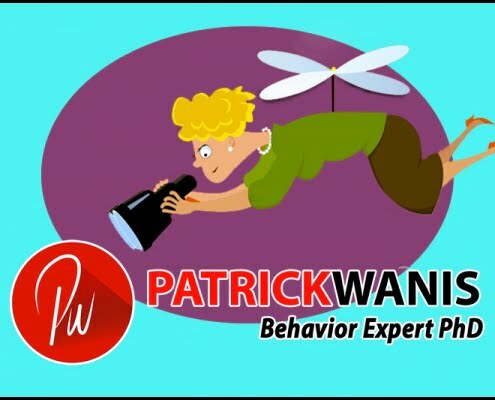 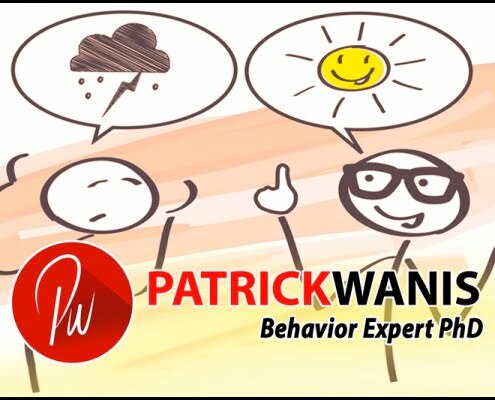 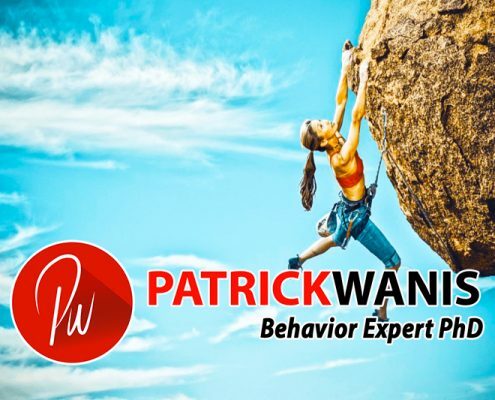 https://www.patrickwanis.com/wp-content/uploads/2018/11/Encouragement-Youre-better-than-that.jpg 533 800 Patrick Wanis Ph.D. https://www.patrickwanis.com/wp-content/uploads/2018/08/Patrick-Wanis-logo-behavior-web-logo-2018.png Patrick Wanis Ph.D.2018-11-07 19:10:182018-11-11 22:21:16Encouragement: You’re Better Than That!